Gale Straub is a one to watch. In 2014, she began She Explores almost out of necessity. After scouring the web before a months-long road trip, she was unsuccessful in finding resources on travel for women like her. As a tenacious young adult, she set out to create the space herself. 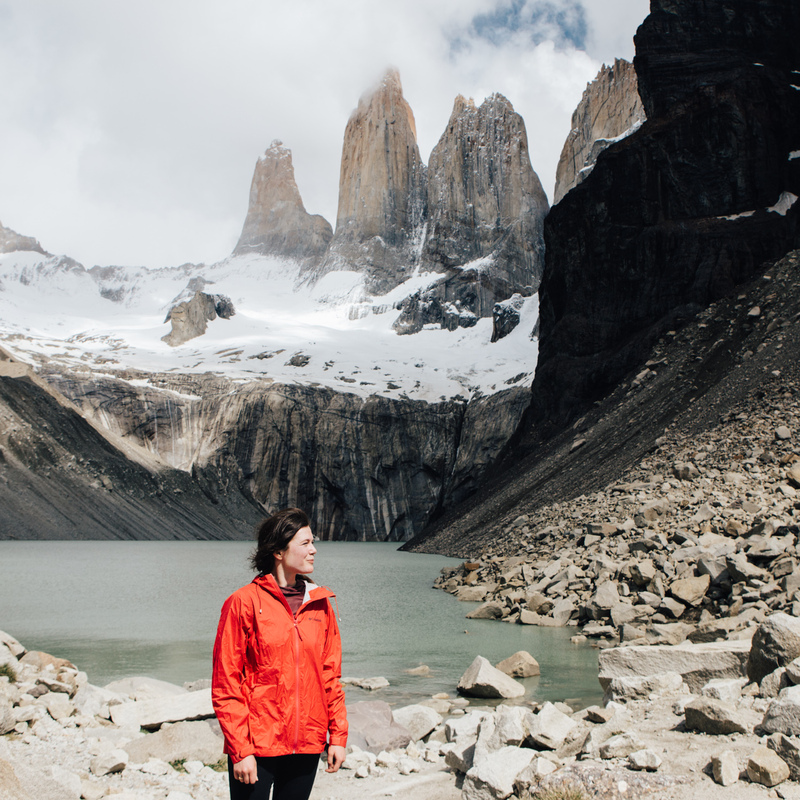 A content site for and about inquisitive women in the outdoors and on the road was desperately needed, and people flocked to it. Today, the genius of She Explores lies within its ability to grow, adapt and lift up the community it has cultivated. The thoughtfully curated platform is not only a stunning site with shared stories of a diverse group of women, it also features two podcasts She Explores and Women on the Road. That’s not all, they also just launched their debut book. Straub has created a unique and sacred space for women of all walks of life to be heard, have tough conversations, rally together and create positive change for our wild spaces. Earlier this week, we sat down with Gale to learn about the role our National parks have played in her life in addition to the opportunities that have arisen through spending time in the outdoors. She also shares the stories of five women who’s work, lives and experiences have been deeply enriched by our National parks. Enjoy the interview below. La Mesa RV: Why is having a National parks pass important? Gale Straub: A National parks pass is your entry point to over 2,000 parks, which is kind of mind-blowing. Of course, there aren’t that many National parks in the US, but the pass covers day rates at places like National Wildlife Refuges, recreation areas, as well as national forests. This access is important to keep the parks running, to protect the land, and to help cultivate an appreciation of the natural world. On top of all that, it also opens you up to the history of a place, the geology, and the flora and fauna. 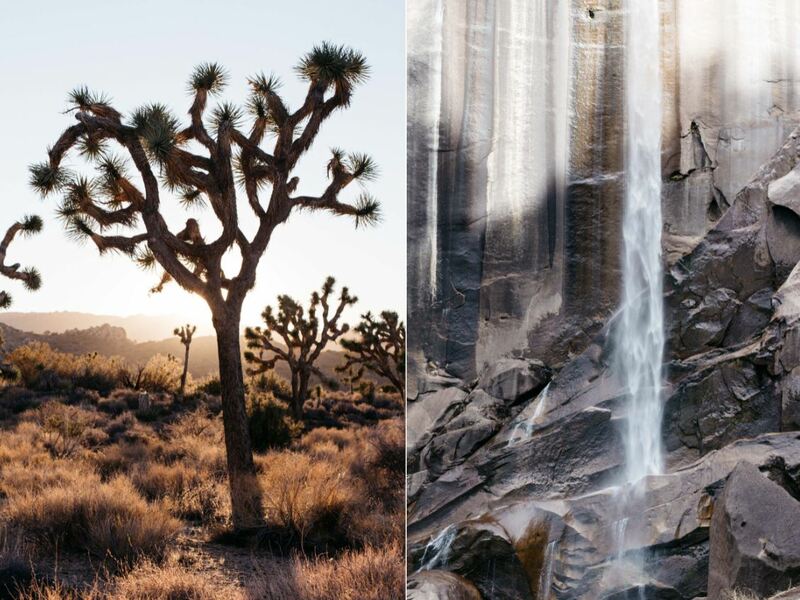 I’ve found national parks to inspire creative expression as well – for me, that’s often photography and audio. But for others it’s painting, writing, jewelry-making and so forth. There are endless possibilities for expression. LMRV: What types of new opportunities await when you begin to explore National Parks? GS: National parks are the perfect glue for a road trip. With a National park pass, you can throw a few on your itinerary and all of a sudden you’re passing through national forests, BLM, and monuments too. You end up seeing much more than you expected to see. I also think they instill an appreciation for the country you live in, outside of the corner you might have grown up in or still call home. And if you’re visiting from outside the United States, they’re a great impetus for the trip. New opportunities really depend on the unique features and histories of each park. It could be watching the sunrise from Cadillac Mountain in Acadia or spelunking in Mammoth Cave. I think that’s why a lot of people make visiting them all a bucket list – there’s no way to get bored! LMRV: Your namesake book just hit stores. We’ve seen it and it’s breathtaking. In it, you share the unique stories of women in the outdoors, their stewardship, creativity, leadership, advocacy, and nomadic ways of life. Which of these women have ties to National Parks? GS: She Explores the book, holds the stories of many women with ties to public lands. MaryEllen Hackett is a park ranger and a plein air artist. In 2016, Weir Farm appointed her a Centennial Art Ambassador for the National Parks Centennial. 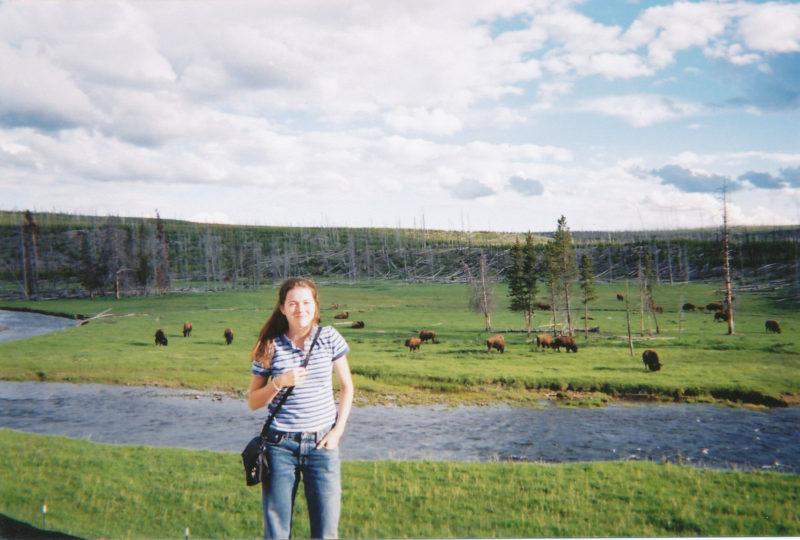 She’s worked at a variety of parks, including Yellowstone, Yosemite, and Sequoia National Park. She has also participated in numerous artist-in-residency programs at parks and is keen on sharing the process of applying. You can check out her website to see how other artists may apply. Katie Boué wears one of her many hats as a public lands advocate. She’s driven to make sure public lands stay public, and to protect other places that may not have a designation. She believes finding and using ones voice is essential and she’s the real deal. 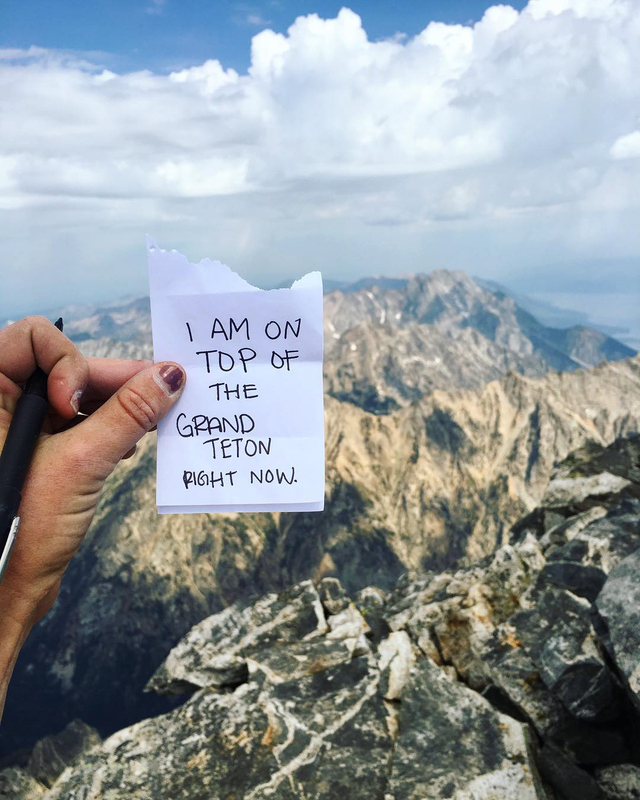 She has lobbied in D.C. with Access Fund and currently lives in Utah, where she has built community in the outdoor space and challenges the political terrain. In She Explores, Shanti Hodges shares her story of founding Hike it Baby, a national nonprofit that brings families into the outdoors. Shanti recently moved her own family of three from Portland to just outside of Zion National Park in Utah. Kristen Ales founded Wild and Weightless, a community that promotes positive body image and confidence through outdoor spaces. Her platform provides community adventures to our wild spaces in national and state parks. Her goal? To empower women and encourage that you are stronger than the negative thoughts in your head. LMRV: Why is preserving public land important to you? GS: Visiting public land like national parks builds an emotional connection with a place that you might not otherwise have, which can develop into a deeper appreciation for the natural world. Preserving public land sets a precedent for how we want to treat the environment, as well as the people who once and still inhabit the landscape. I don’t know enough to say whether we’re doing a good job but I think it’s always worth examining our intent when we advocate for a specific place. To stay up to date with She Explores, follow their inspiring Instagram and subscribe to their podcast. 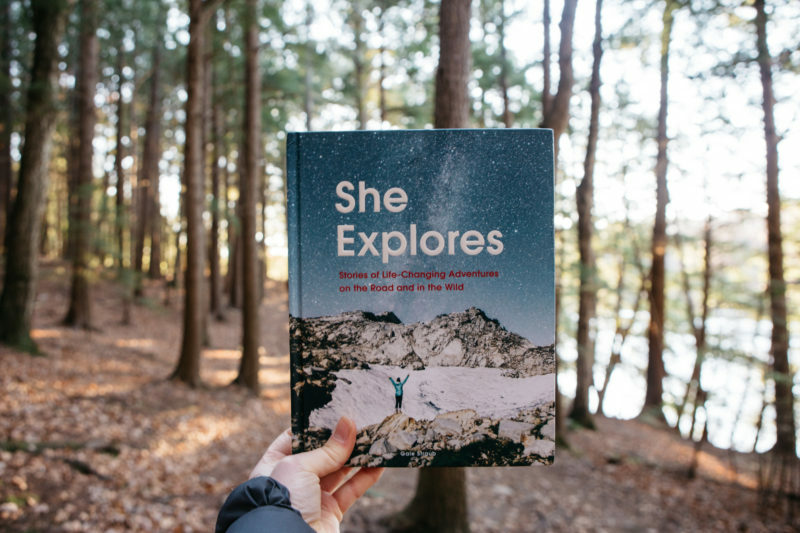 With National Parks Week around the corner, we teamed up with She Explores to giveaway their book and two National parks passes! Check out how to enter the giveaway here. 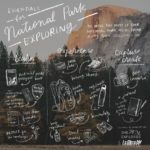 Hey Buddy!, I found this information for you: "Explorer Spotlight: She Explores Founder Shares How A National Parks Pass Elevated Travel for Five Women". 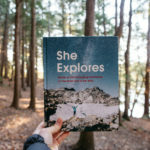 Here is the website link: https://experiencelife.lamesarv.com/2019/04/explorer-spotlight-she-explores-founder-shares-how-a-national-parks-pass-elevated-travel-for-five-women/. Thank you.